Vintage Days Out launch new season experiences on 1 April 2019 from its new base and mooring at Mapledurham House, Mapledurham Estate, Reading, Oxfordshire. From new moorings on the Mapledurham Estate, home to Mapledurham House, Richard Prunier founder and proprietor of Vintage Days out celebrates his second season and announces new experiences along the Rivers Thames on his fleet of beautifully restored boats as well as chauffeur driven trips in vintage Rolls Royces through Oxfordshire and Berkshire. An idyllic and historic location, Mapledurham House was built in 1588 and the Mill at Mapledurham is the only one still working on the River Thames. The perfect setting, steeped in history, for Vintage Days Out to welcome guests at the start of their private luxury river cruise. 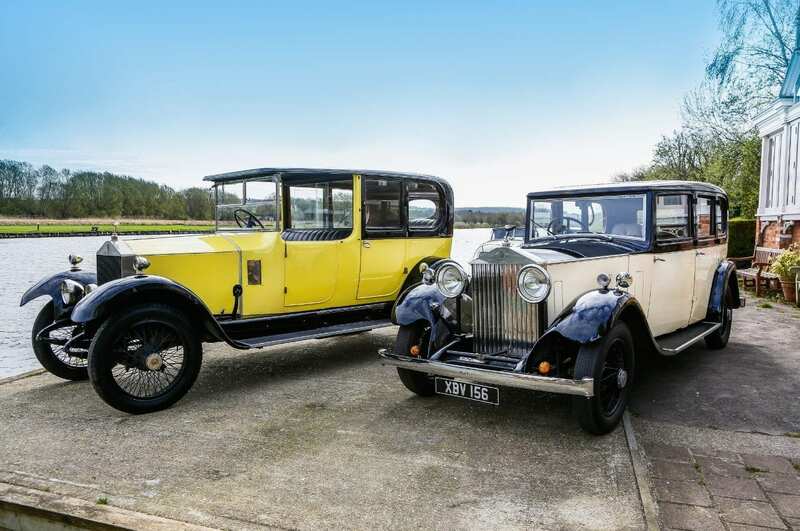 Vintage Days Out, a privately-owned company, offers memorable cruises along the River Thames’s most idyllic stretches and scenic chauffeur driven rides through Oxfordshire and Berkshire. A unique combination of fully restored luxury private charter vintage boats and chauffeur driven vintage Rolls Royces embody the bye-gone glamour of the 1920s & 30s catering for private parties, meetings & special events from 2 to 8/10 guests. Book a Chauffeur Driven Rolls Royce experience with knowledgeable chauffeur to share interesting facts and iconic sights of the chosen route. Cruises and, or, drives can be combined with exclusive behind the scenes visits to private country houses, wineries, sporting tuition and iconic areas of local interest. Both options can be combined with a stop off for Lunch or Afternoon Tea. The perfect gift for those hard to buy for. Henley Royal Regatta 2019 : Enjoy the unique combination of arriving in a chauffeur driven vintage Rolls Royce and cruising along the river to watch the races with exclusive use of our fully restored luxury vintage boat Lollapalooza. You will have the use of your own private marquee, right opposite the start line, for refreshments and dining throughout the day. Between refreshments you will be able to choose when to cruise along the course to get a real insider’s view of undoubtedly the best-known regatta in the world and spend as much time as you want on the river to take in the full atmosphere. Up to 8 guests. Exclusive Private Behind The Scenes Tours – New for 2019 – Chauffeur driven Rolls Royce trips can be combined with a river cruise. 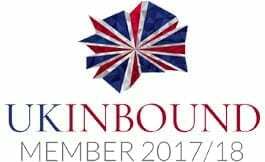 Blenheim Palace : Experience your party’s exclusive tour of The Private Apartments of Blenheim Palace with the Duke of Marlborough’s own Butler. Birthplace of Winston Churchill, Blenheim Palace is nestled in over 90 acres of formal gardens. Can be combined with Lunch or Afternoon Tea. Danesfield House : Learn the secrets of Danesfield House. Your guide will include stories about the resident ghost, through to the role of the estate as RAF Medmenham in WWII… ‘the eyes to Bletchley Park’s ears’. Includes 2 course lunch. Broughton Castle – A private tour hosted by William, the son of the current Lord and Lady Saye and Sele, of the history packed manor house built in 1300. Discover the hundreds of years of history including the English Civil War and the Fiennes family. Refreshments served in the private back garden. More experiences can be found at www.vintagedaysout.com. “The best things about memories is making them”.